Source: Yeah I’m officially tired of this. What will John Buck’s new Pittsburgh-themed hockey helmet look like? I am really excited for this one, even more than the last few years. Buck and Voodoo Air really stepped it up with this year’s design and I wonder if they can do better. Will it be two colors that fade into one another in the center? What Pittsburgh landmarks will be on it? Oh, I can’t wait. It’s like Christmas for me. Go over the top guys! Have some fun with it! John Buck’s new helmet is automatically number one every year. Source: I could live with this. 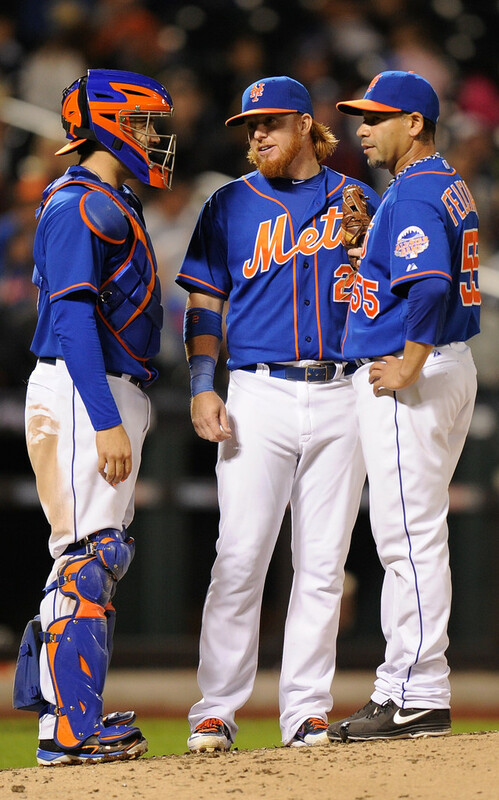 Will Travis d’Arnaud continue to make concussions a priority? 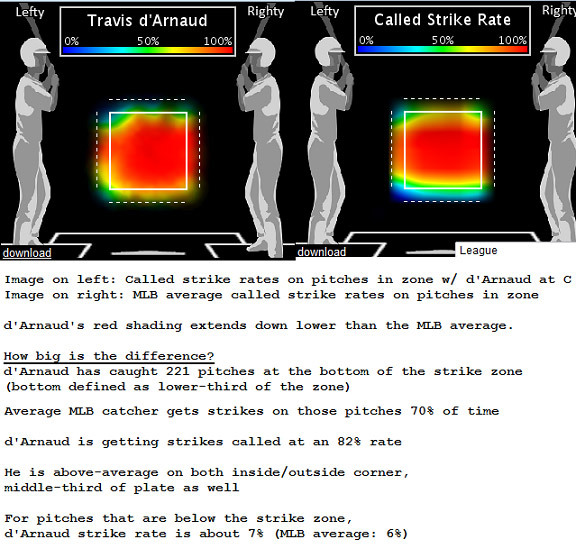 As you may know d’Arnaud switched because of a concussion earlier this year and I wonder if the change is permanent. Also, what will happen with his Under Armour contract? 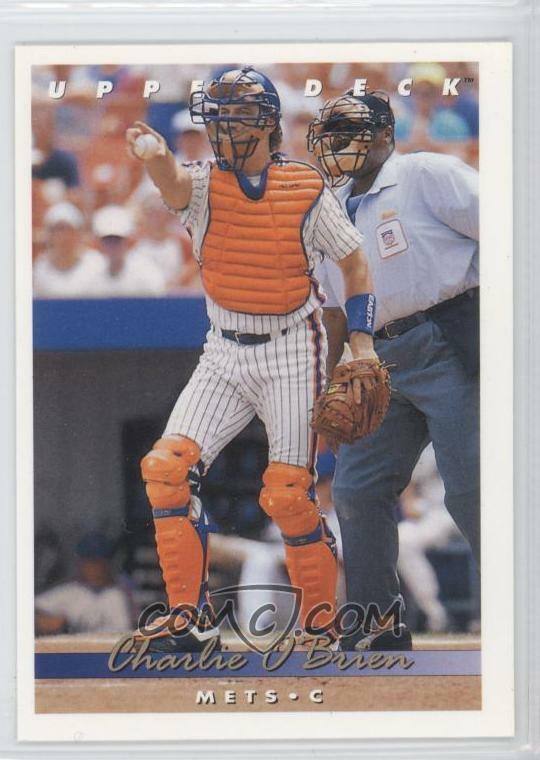 This is only speculation, but when his Under Armour contract expires why doesn’t d’Arnaud switch to some System 7? D’Arnaud can frame with the best of ’em. Have you seen the diagram below? What will Jose Molina wear next year? This is another automatic spot on the list as long as Jose Molina continues to play baseball. He’s always the first one I get excited about come Spring. 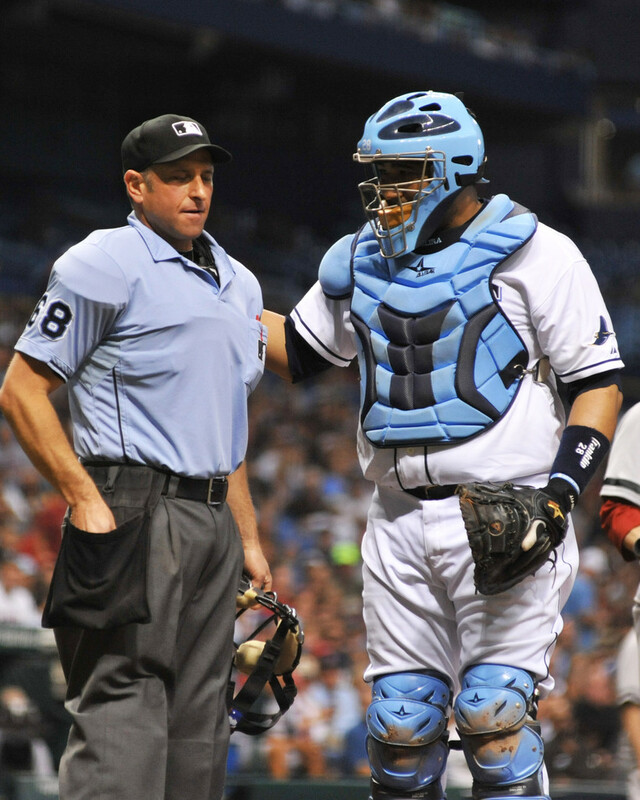 The powder blue, which I just think is awesome, the different colored knee plates, the navy, the off colored helmet, the extra long chest protector that covers his huge belly, (the protector was created by Bengie Molina and All Star to do exactly that, cover up their huge bellies (normal compared to extra long). I love Jose Molina’s style and I’m looking forward to seeing what improvements he’s made. Source: See now, this is just a waste. You go and get a concussion and now there’s no orange! What happened! Carlos, pull some strings! Make this happen! 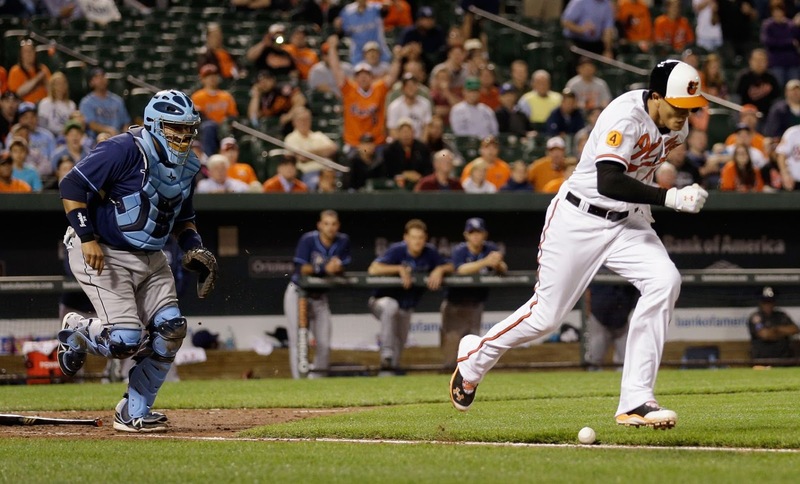 Will Welington Castillo make the upgrade from Under Armour? I’ve been wondering about this for four years and I don’t know whether this bothers me or if I appreciate this. 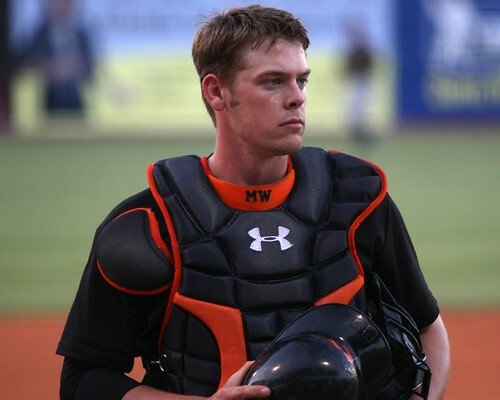 For reference, this is Matt Wieters in 2008. 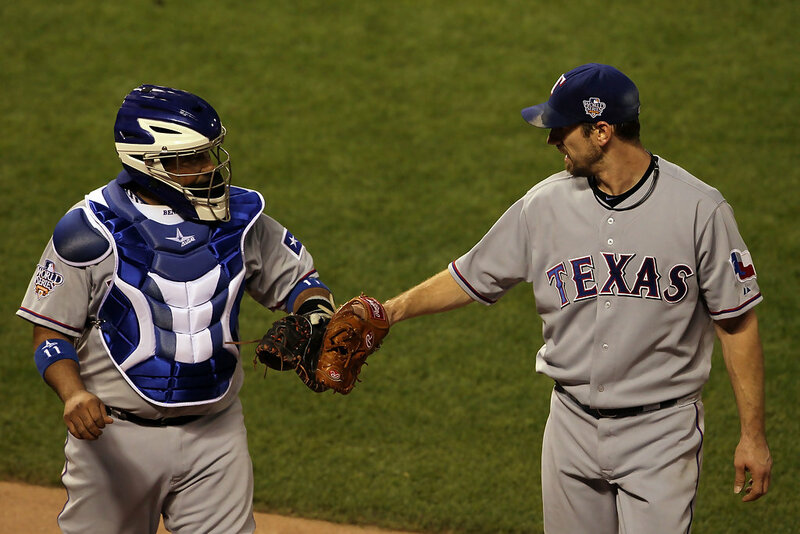 Thanks for a good season, backstops.